Welcome, we’ve been expecting you! It looks like you’ve received our package. When you purchased your ShoreTel phone system, you probably trusted your voice solution partner to deliver reliable service and be there for you when you needed them. Are they meeting your expectations? Emergency notification module that turns your phone system into a one touch alerting system. Additional technology solutions and services like SD-WAN, SIP Trunking, Carrier Optimization, and more! We welcome the opportunity to earn your business! Fill out the form to below or contact me directly to discuss how we can knock your socks off (and replace them with ours). 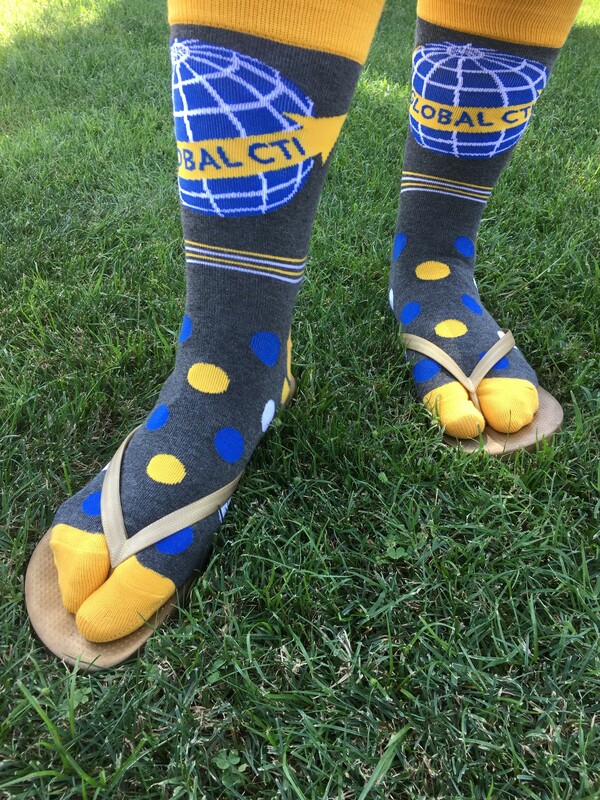 Let's Knock Your Socks Off!